The connective forces that shape our lives are becoming ever more central to how we foster meaningful relationships with friends, brands and even strangers. Social media is showing no signs of leaving our cultural mainframe; as of January 2016, there were 2.3 active account users, almost a third of the planet’s population. Still the king of the social sphere for now, Facebook surprised no-one by launching its Live feature in late 2015. It’s taken time for users to really get behind it, as Twitter’s Periscope addition does much the same, and pipped it to the post by a few months. Yet Facebook’s creative team have done their best to maximise the availability of Live video in 2016: these ‘broadcasts’ now appear higher in newsfeeds than standard video posts, and notifications are sent before the broadcaster is due to begin. 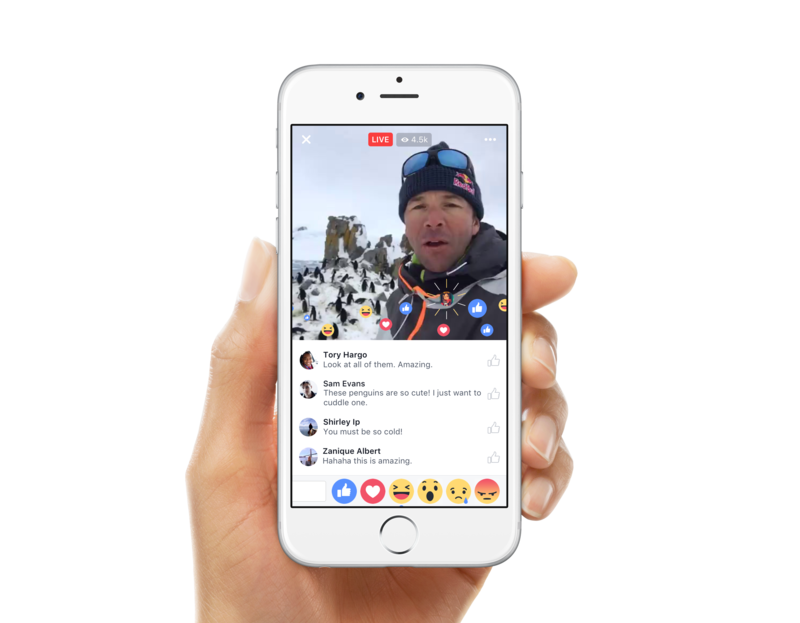 Facebook Live capabilities allow you to film yourself in real-time above an instantaneous comment thread, involving an audience in whatever you’re doing. As more brands embrace live video, this platform is likely to become the go-to engagement tool. On the 2nd August, Instagram ushered in its Stories feature. 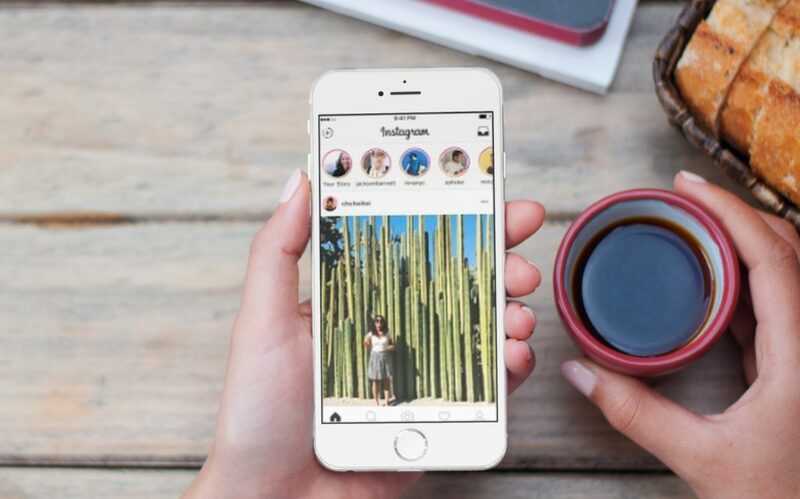 The company, by this point, had already garnered a strong brand identity and following; Stories was the final seal on Instagram’s shot for the social media throne, which it looks to be closer to each day. Essentially it lets users build a narrative through single photos and short video clips, creating a timeline for followers to watch. Analytics track who has seen it, and you can save the best moments as a permanent part of your feed. This feature makes a bid for ambitious storytelling to rival competitors like Snapchat. In a similar push for mainstream appeal, Snapchat have leaped on their own niche – namely, the teenage and young adult market, who have no qualms about filming everything they do – and released Snap Spectacles. This wearable pair of optic cameras records an experience from your perspective. The glasses charge in their case; they’re also affordable, hooking up to a smartphone in seconds. If it sounds like science fiction, brace yourself, because the brand is becoming incredibly influential. There are now more Snapchat users than those on Twitter, and the brand, recently renamed Snap Inc., will take our appetite for constant streaming and proliferate it across a host of demographics.